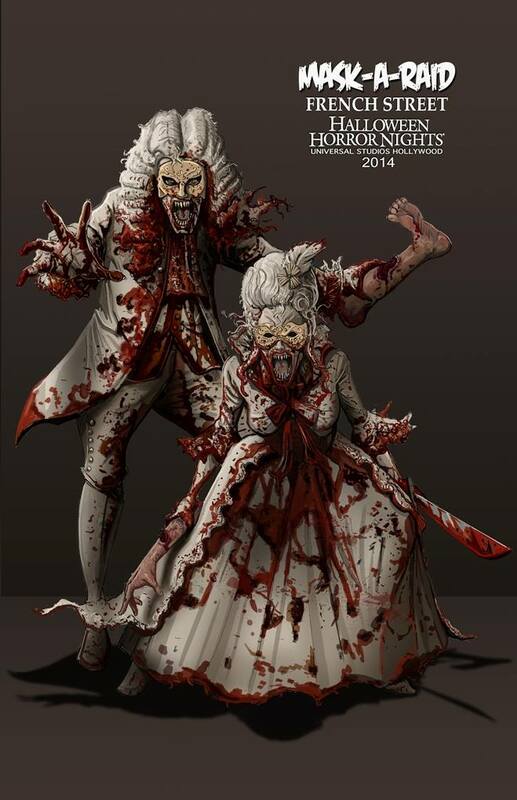 More than 20,000 fans of all things macabre are expected to make their annual pilgrimage to the Long Beach Convention Center in Southern California for the third annual Midsummer Scream, as the Hall of Shadows attraction expands to occupy 80,000 terrifying square feet of the world’s largest Halloween and horror convention. 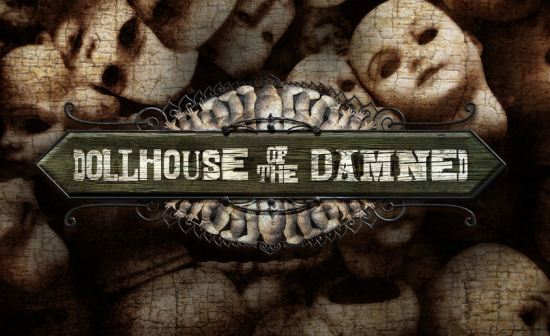 Midsummer Scream will feature vendors and exhibitors within the Hall, each one selected to be showcased in the dark due to their particular merchandise or product type. 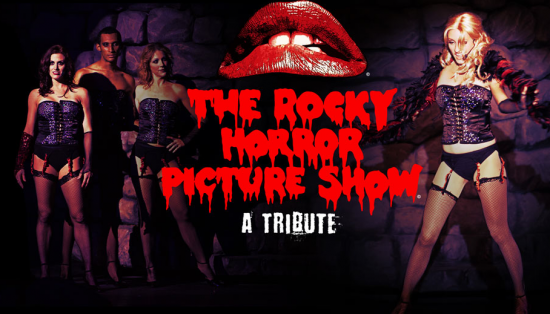 Guests will also enjoy a performance stage where they can watch horror-themed burlesque, magic, and much more throughout the weekend. Six Flags Magic Mountain’s Fright Fest will be represented this year in the form of a terrifying scare zone that acts as the gateway to the featured haunted attractions area within the Hall of Shadows; this year marks the first time a major Southern California theme park has participated in such a way at Midsummer Scream. 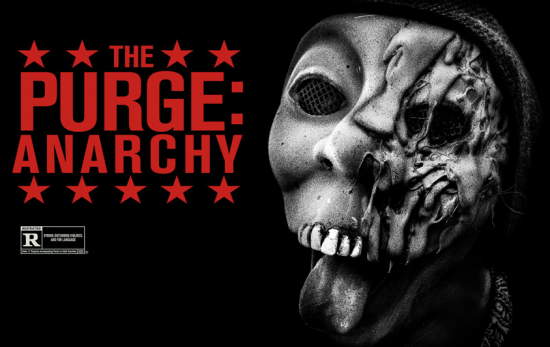 Three times daily, Midsummer Scream presents the Decayed Brigade within its Hall of Shadows – a high-energy monster performance team made up of some of the best “sliders” in the world. 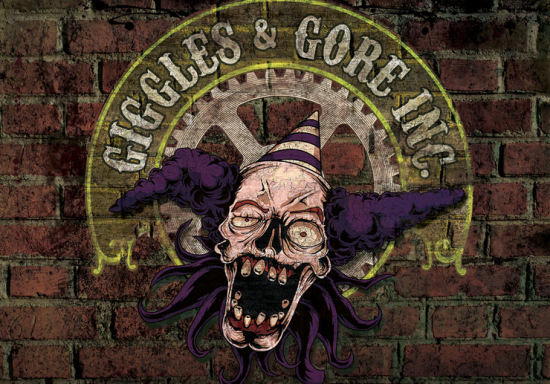 Returning for their third year at Midsummer Scream, the Decayed Brigade is set to wow guests of all ages with their dynamic showmanship, intense physical stunts, and thrilling feats of strength and agility on a runway that stretches more than 100 feet in length among the Hall’s many haunted attractions. 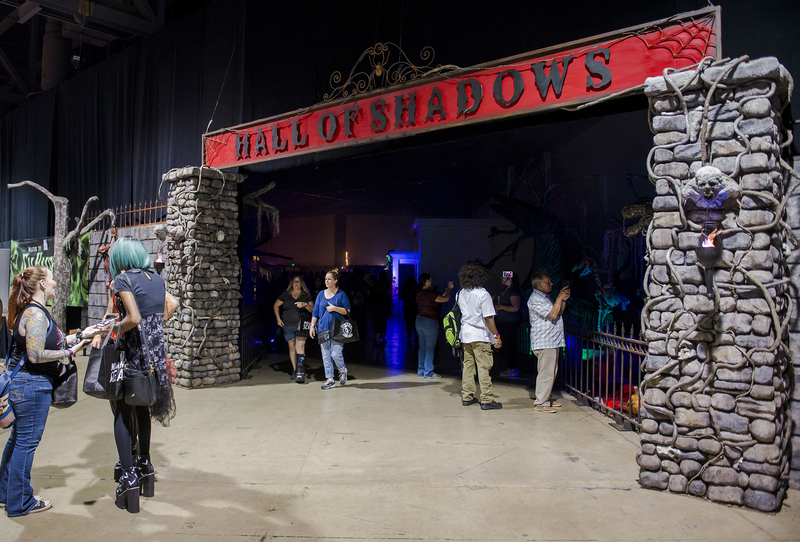 All attractions within the Hall of Shadows are free with paid admission to Midsummer Scream. Those guests with Gold Bat Weekend Passes will receive one-hour early admission each day at 10 a.m. to the vendor show floor as well as Hall of Shadows. 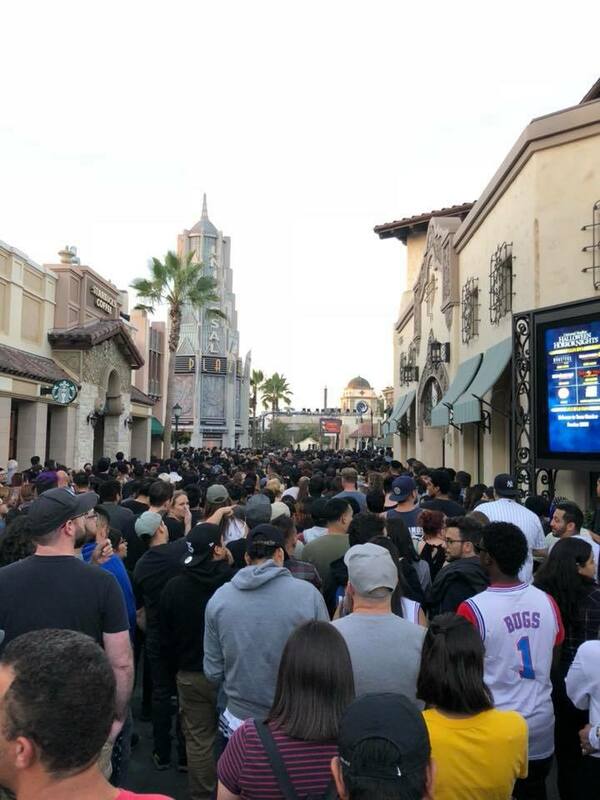 During general operating hours, Gold Bat passholders will find Front of Line access available at each haunted attraction within the Hall of Shadows. Midsummer Scream has established itself as the premier venue for artisans and vendors to sell spooky merchandise, theme parks and film studios to tease their fans with coming attractions, cosplayers to take a walk on the dark side, makeup artists to show off their terrifying talents, professional haunters and industry experts to present world-class panel discussions, seminars, and classes. 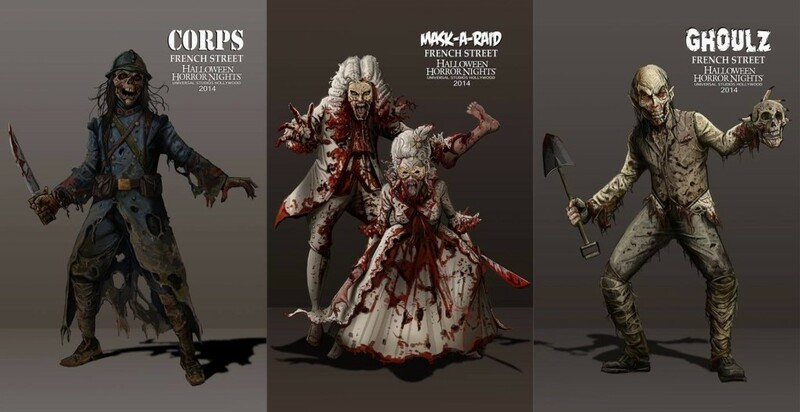 In addition to the amazing haunted attractions, displays, and exhibitors in the Hall of Shadows, Midsummer Scream features many experiences throughout the entire show, from theatrical productions to escape rooms and other alternate reality entertainment. Midsummer Scream is presented by David Markland and Claire Dunlap of Black Cat Orange (formerly CreepyLA Productions), Gary Baker, Johanna Atilano, and Rick West of Theme Park Adventure. 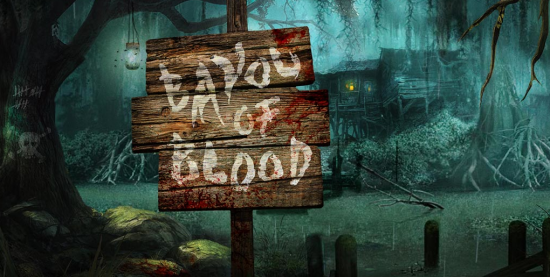 Its goal is to showcase the diversity of Southern California’s haunt and horror community as a welcoming beacon for fans around the world to converge on Los Angeles for a weekend of excitement, networking and non-stop spookery! Be sure to follow Midsummer Scream on Facebook, Instagram, Twitter, and Periscope for breaking updates and information. 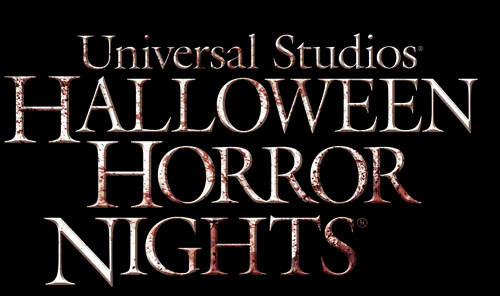 Tickets are now on sale for “Halloween Horror Nights” at Universal Studios Orlando” taking place September 19 through November 1, 2014. 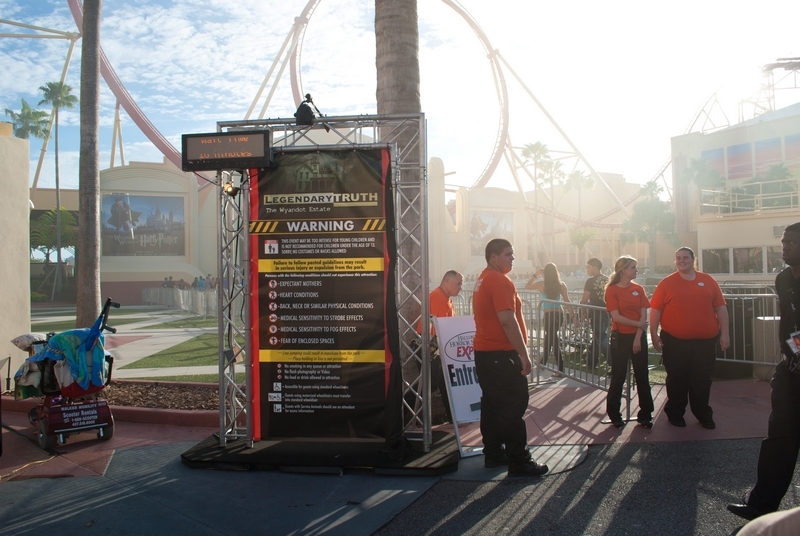 Tickets to this year’s event are available for purchase at www.HalloweenHorrorNights.com/orlando, including a Front of Line ticket option that enables guests to enjoy priority access at each “Halloween Horror Nights” attraction. Advance purchase is recommended as event nights will sell out. 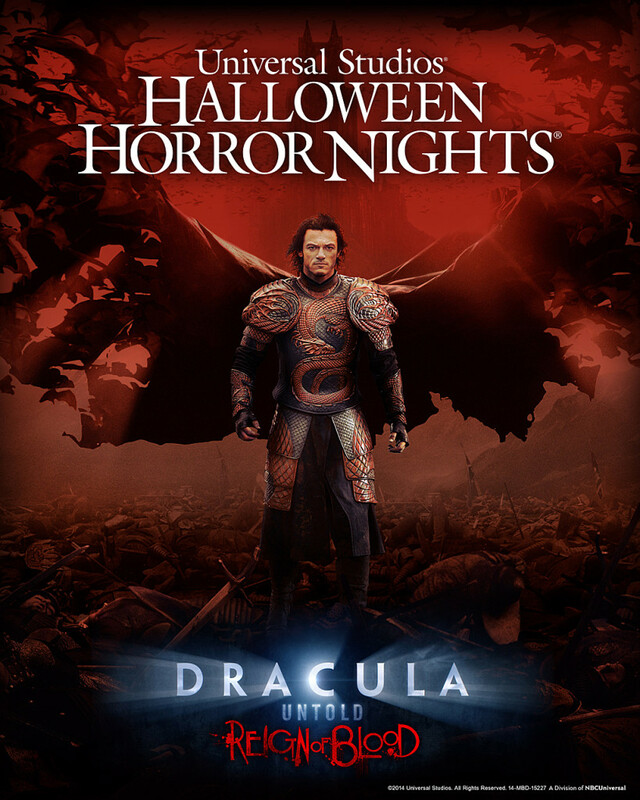 Guests will witness the harrowing transformation of Vlad the Impaler to the monstrous Dracula. 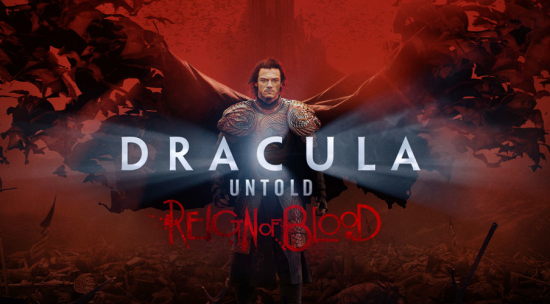 We know how the story ends, but what terrifying blood drenched journey brought Vlad into the darkness that is Dracula? 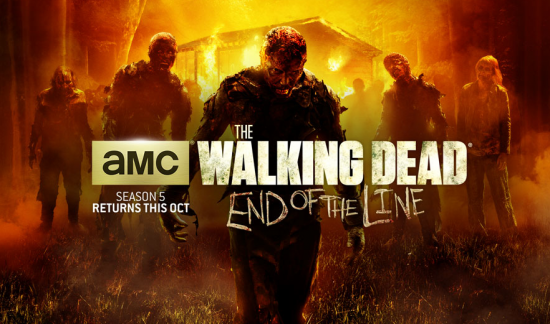 This is it — every visceral and feral scare will grab guests by the jugular. 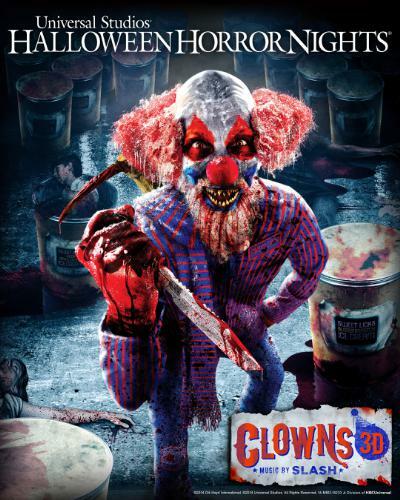 Evil clowns are not born…they are made. People are stretched, smashed, and eviscerated. 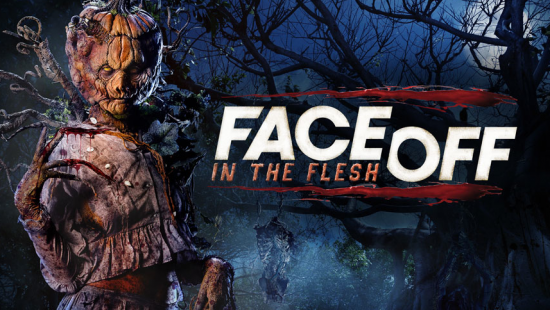 Faces are peeled off, voice boxes are torn out, and bodies are stuffed with…other bodies. 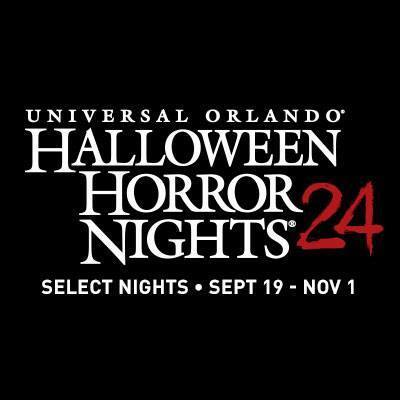 Universal Orlando’s Halloween Horror Nights 24 will take place select nights from Sept. 19 to Nov. 1. 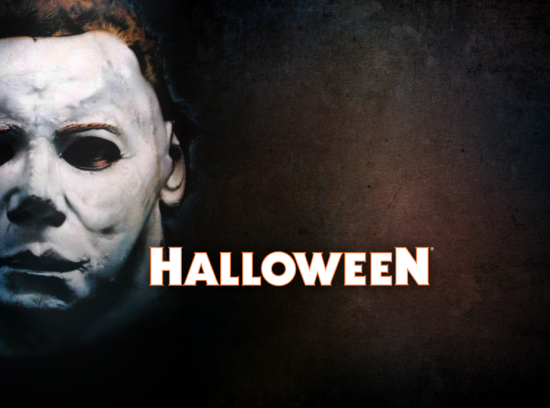 During its twenty-four year history, Halloween Horror Nights has become an iconic event for horror fans from around the world, and the event has been known to sell out. 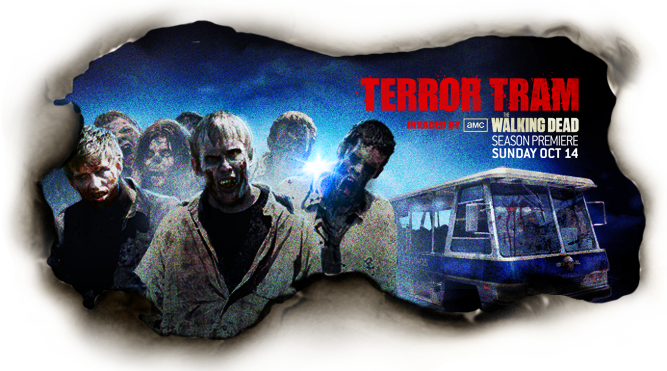 Guests can secure their scares at this wildly popular event by booking now at HalloweenHorrorNights.com/Orlando. 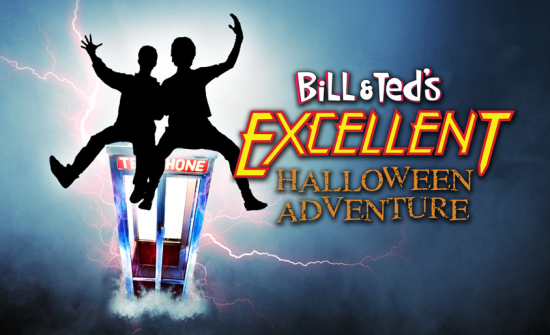 Offers include Florida Resident event tickets, a Frequent Fear Pass that allows guests to experience 16 nights of pure terror for less than the price of one, and a Halloween Horror Nights hotel and ticket package that includes event tickets, park-to-park tickets and accommodations at a Universal Orlando hotel so you can stay right in the midst of all the action. 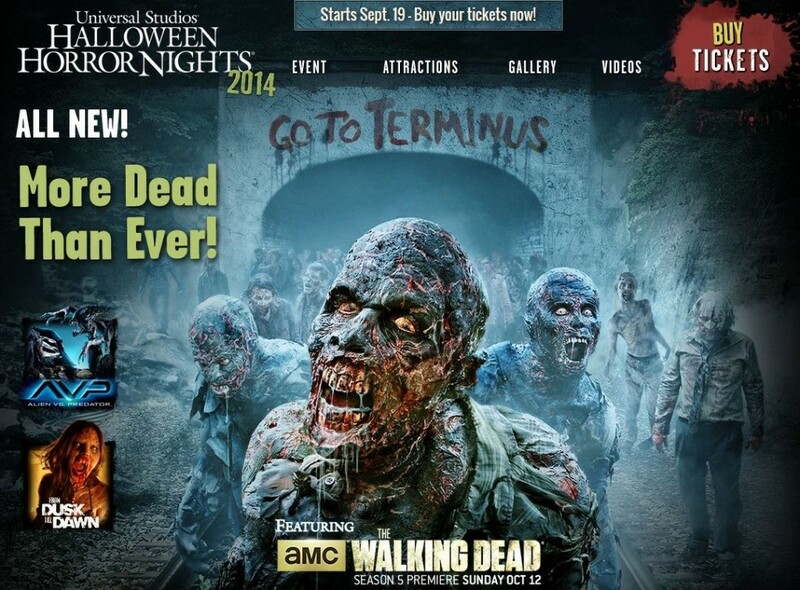 Universal Hollywood Is “More Dead Than Ever,” with HHN Tickets Now On Sale! 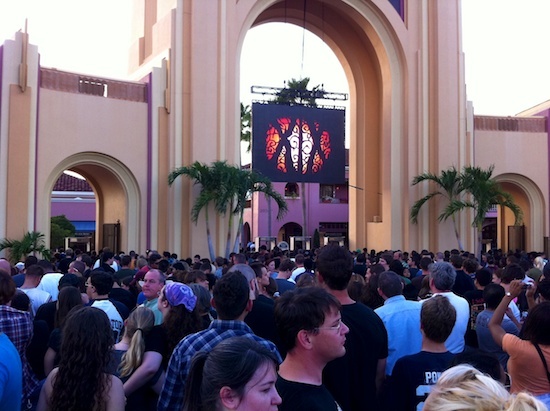 August 19, 2014 / Russell / Comments Off on Universal Hollywood Is “More Dead Than Ever,” with HHN Tickets Now On Sale! 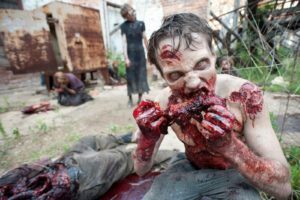 Tickets are now on sale for “Halloween Horror Nights” at Universal Studios Hollywood as Southern California’s leading Halloween event becomes “More Dead Than Ever,” expanding to 22 select nights with more mazes than ever, from Friday, September 19 through Sunday, November 2, 2014. 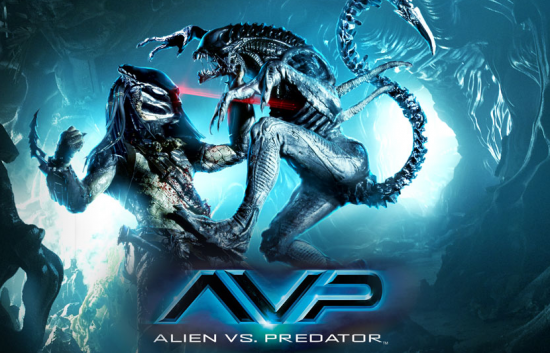 Other marquee mazes will include, “Dracula Untold: Reign of Blood,” a terrifying new haunted attraction based on Universal Pictures’ upcoming epic action-adventure; “AVP: Alien vs. Predator,” bringing together the most deadly species spawned from two blockbuster films; “An American Werewolf in London,” inspired by Universal Pictures’ Academy Award®-winning film, and “Face Off: In the Flesh,” featuring gruesome characters from Syfy’s hit TV series. 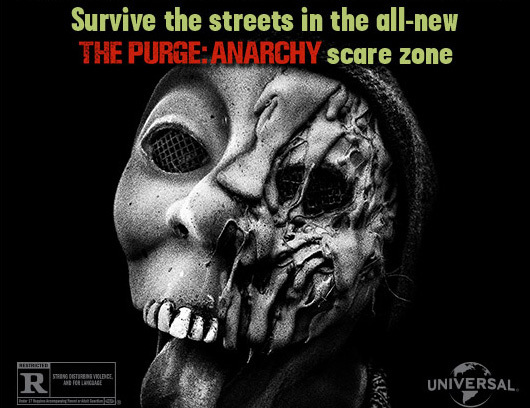 Updates on “Halloween Horror Nights” at Universal Studios Hollywood are available online at HalloweenHorrorNights.com/Hollywoodand on Facebook at: “Halloween Horror Nights – Hollywood,” on Instagram at @HorrorNights and Twitter at @HorrorNights as Creative Director John Murdy reveals a running chronicle of exclusive information. 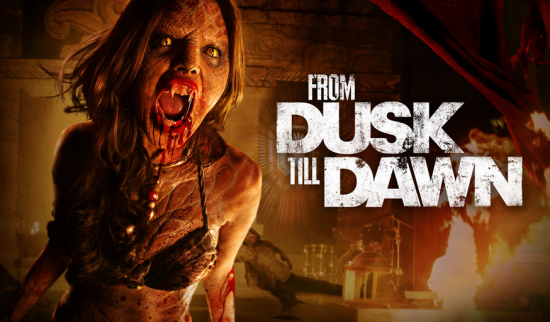 Watch videos on Halloween Horror Nights YouTube and join the conversation using #UniversalHHN. 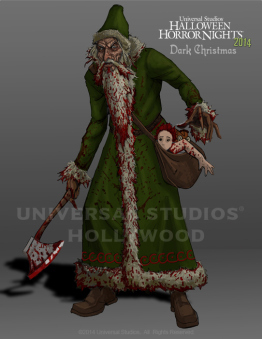 The first confirmed Halloween Horror Nights Hollywood news of 2014 is finally here! 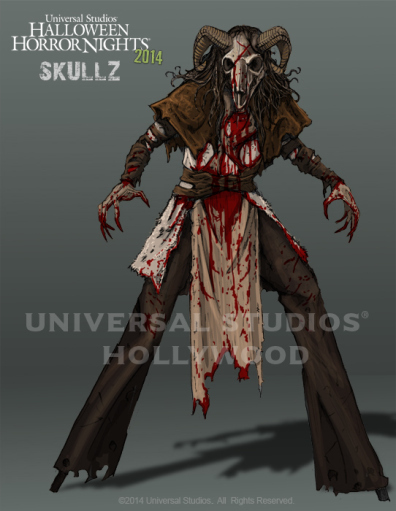 As teased at this year’s Monsterpalooza, HHN fan’s will get to choose their doom in 2014! Last year HHN had the design a classic character contest, which for the first time offered fans a new way to interact with HHN by playing a role in it’s creation. A simple but genuis PR move. 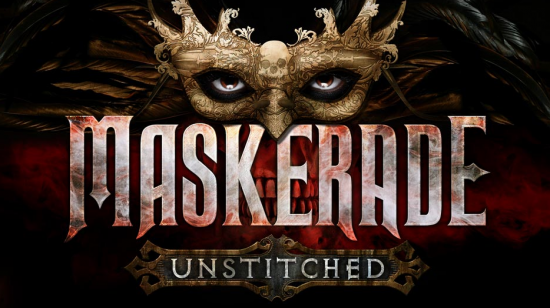 The winning character, the Invisible Man, was featured inside the Universal Monsters Remix: Resurrection maze. This year they’re reemploying the democratic process and allowing fans to vote for what they believe to be the “scariest” Scare Zone theme to be featured on their French Street aka Moulin Street in the park’s upper lot. 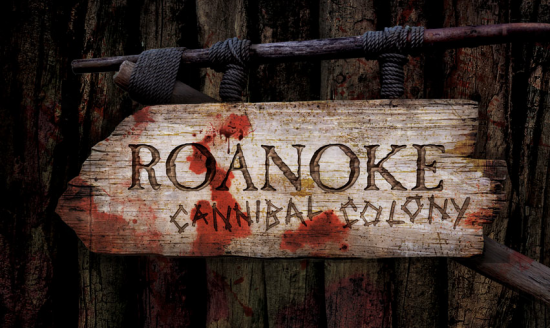 We ask our fellow Haunt Stalkers to choose wisely. 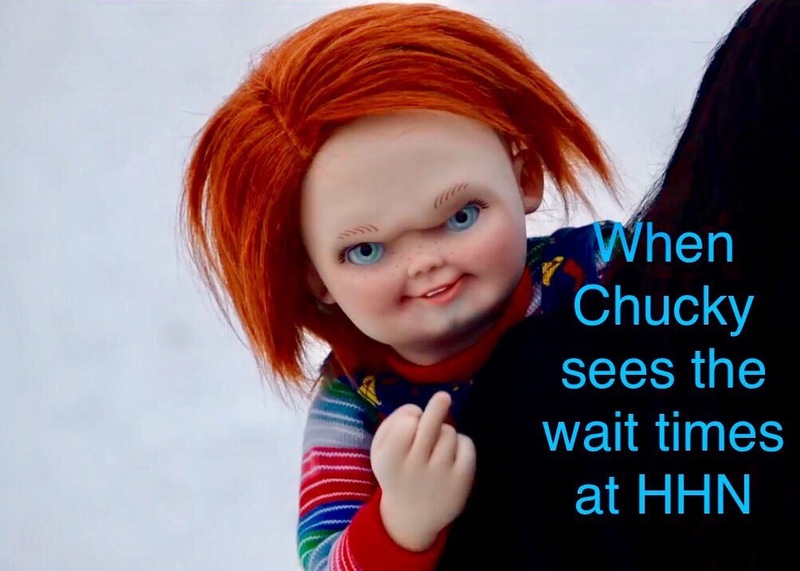 The voting officially begins on the HHN Hollywood Facebook page this Wednesday, June 4th and ends on June 18th, with the winning theme to be officially announced on June 19th! 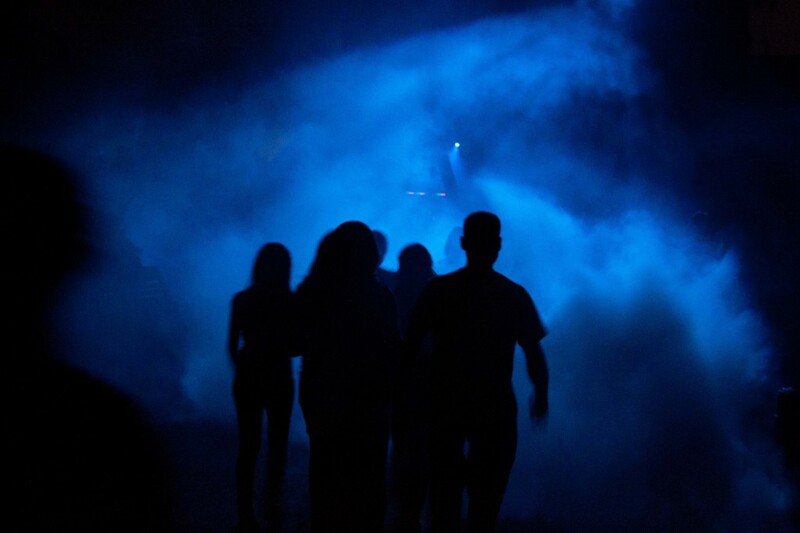 We’re dying to know what our Haunt Stalkers will vote for so please feel free to share your vote in our comments section below. 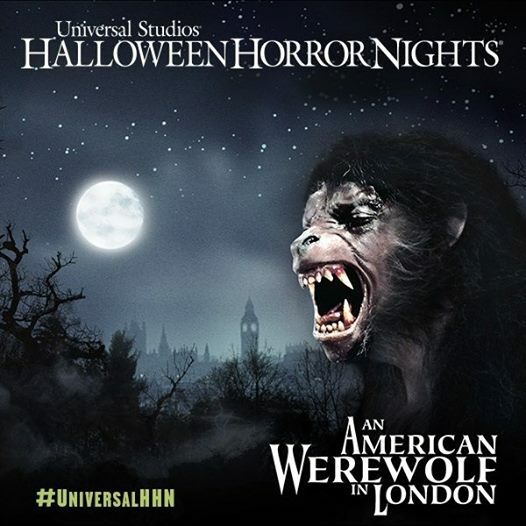 You can also tweet us and use the hashtag #UniversalHHN to campaign for your favorite theme. 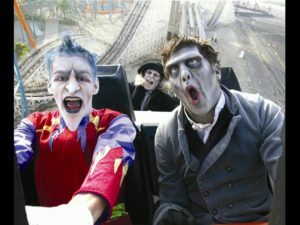 The L.A. Times has published an interesting piece on Universal’s Halloween Horror Nights in Hollywood. It focuses a lot on John Murdy, Creative Director, and talks about what goes into the extreme production behind the event. 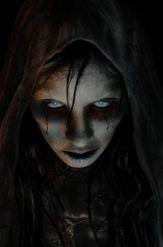 It also provides a view into the world of the scareactors, some of whom are “killed” every 30 seconds or so, all night long. It does sound like a tiring job.